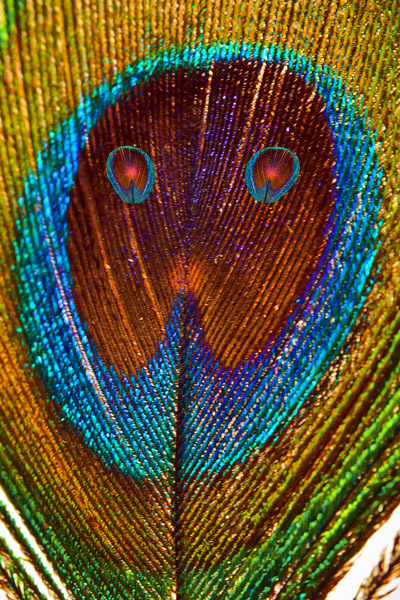 A peacock has many eyes that cannot see. They’re designed to be seen. The Do deals with buying. The Don’t Do is about obedience. Agreed! The truth is readily found “hidden in plain sight,” yes? Older folk remember an originating ‘mainstream tv network’ had been using the Peacock as it’s symbol since the advent of colorized tv; elder viewers will remember seeing the unfolded colorful feathers during the couple of seconds image of (later animated) colorful Peacock used as a ‘station break’ representing that national broadcasting corporation at the forefront of the medium changing b/w images to color. Btw, haha, a peacock looks pretty; but, have you ever heard one ‘squawk?’ It’s an irritating screeching sound; Once lived near a park zoo housing several of the pretty birds; what a racket! Shhh!